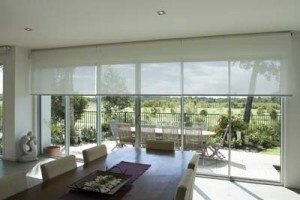 Roller blinds are ideal for most windows, offering easy operation and great looks for the home or office. 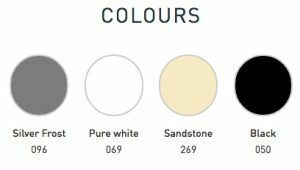 They are available in literally hundreds of fabric styles – whether it be a contemporary print you require, or a blockout for the bedroom or water resistance for the bathroom – there will certainly be a Roller Blind option that fulfils your requirements. 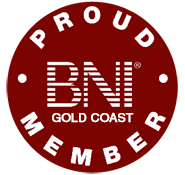 Your blinds are measured, obligation-free, for perfect fit – and then made by us in our Gold Coast factory. 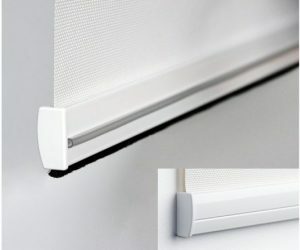 These internal window blinds are very popular. Quality components only are used in our factory – such as stainless steel chain controls for years of trouble free operation. 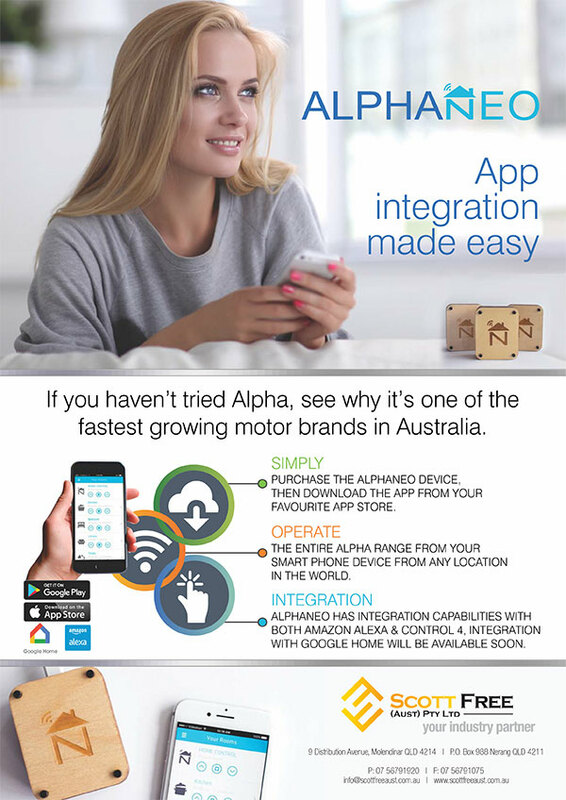 Or, ask us about motorised blinds, now affordable enough to be an everyday convenience. 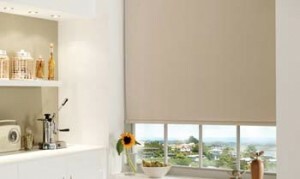 Louvolite Roller Blinds provide the perfect combination of style, quality and performance. Download the brochure to find out more. Even better, why not try our new product, Vision Blinds! 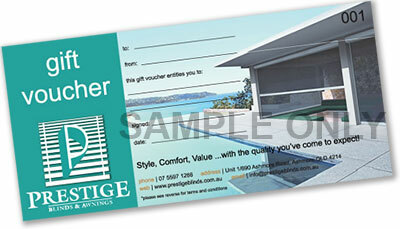 New to Prestige Blinds and Awnings, Vision Blinds are a streamlined version of the double rollers system. It’s a block-out and light diffuser all in one! ￼Vision is an innovative new window blind that features two layers of translucent and opaque horizontal striped fabric. The front layer moves independently of the back allowing the stripes to glide between each other creating an open and closed effect, with limitless light control. Vision blinds not only look great but are practical too, enabling you to soften excess daylight and reduce the glare entering your room. Easy to use, a single control is used to slide the opaque and translucent woven stripes past each other. 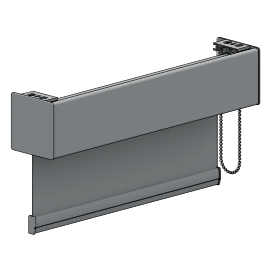 The same operation is used to raise or lower the window blind to any height in the window with ease, in the same way the classic roller blind would. Download the Vision Blinds Louvolite Brochure. 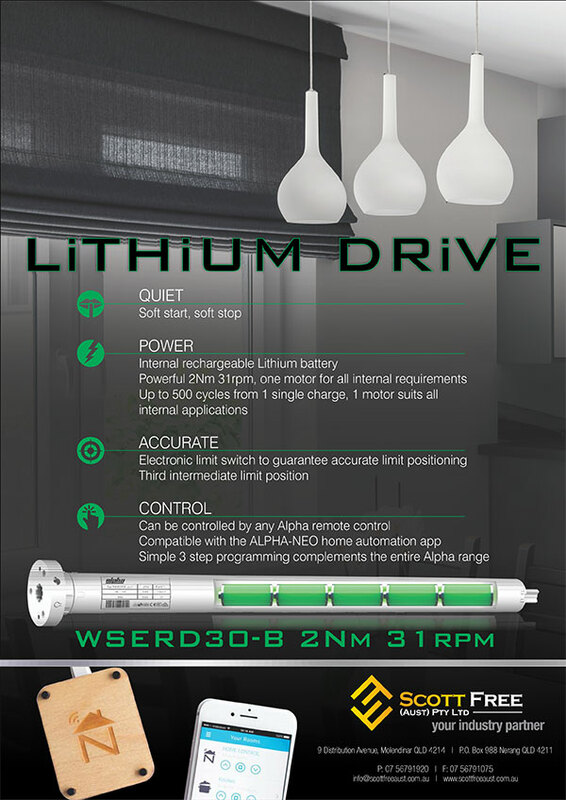 Reduced noise if disturbed by movement, commonly caused by heating and cooling systems, when bumping against window frames. Sleek hidden slots, maintaining a premium front view aesthetic.